As truck accident attorneys, we read this to be an interesting definition of the cause of a truck accident. The failure leading to the truck being placed on a course making the collision unavoidable. Determining that critical factor would be key to determining the cause of a truck accident. Included in this assessment are major contributing factors such as driver error, equipment failure or weather conditions. 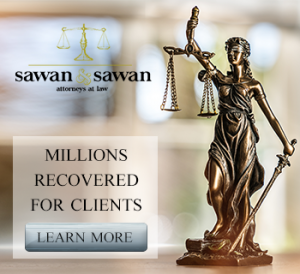 At Sawan & Sawan, our family of truck accident attorneys has reviewed this data in an effort to better understand the most common causes of truck accidents. Let’s take a look at some of the most common causes of truck accidents in America. It is no secret that there is a prescription drug epidemic in the United States affecting many areas of society in a negative way but would it surprise you to know that prescription drugs are one of the major causes of truck accidents? 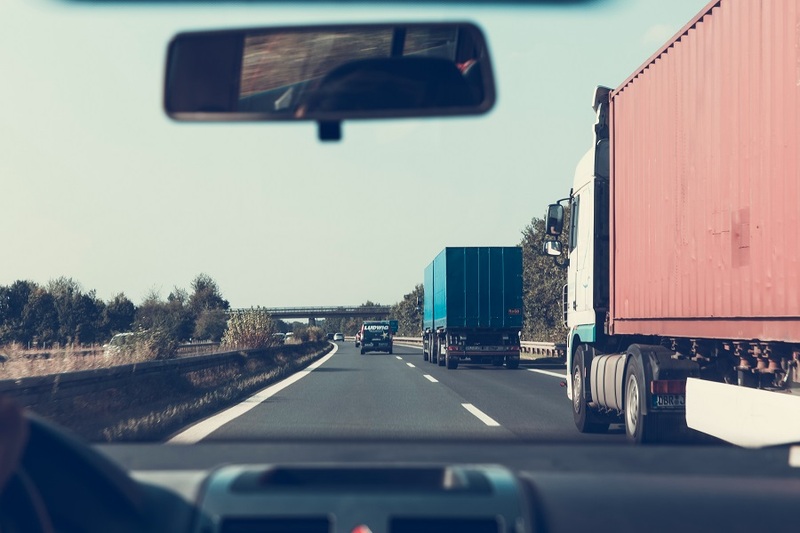 In fact, 17 percent of all truck accidents involved over the counter drugs that affected truck driver’s ability to remain focused and drive safely. We think it is incredibly important for drivers to make sure they understand any prescription medications and consult with a medical professional to determine its safety for use driving a truck. Unfortunately, 23 percent of all truck accidents were caused by distracted truck drivers. This includes distractions both inside and outside of the truck – such as cell phones, radios and other accidents. While it is true that some distractions are unavoidable, this category still troubles us the most because most distractions are avoidable. Given the dangers of driving a truck and the tremendous hardship caused by truck accidents, we think any avoidable distraction that causes an accident is one that should have never happened. Nonetheless, watch out for distracted drivers and if you see one, safely avoid them even if it increases the travel time. We think the most surprising cause of truck accidents on this list is rear end collisions. It seems reasonable to assume that a truck driver fully being able to see a vehicle in front of it would reduce the times it hit someone from behind. But this assumption is not borne out by the data. The third most common cause of truck accidents are tractor trailers that rear end the vehicle in front of them. Rear end collisions can be the worst type of collision due to the particularly surprising nature of this type of accident. That’s why we recommend drivers watch out behind them and if a truck is in traffic behind you, to safely switch lanes or take a detour to avoid this risk. Quite unsurprisingly, one of the most common causes of truck accidents is excessive speed. Over 29 percent of truck accidents involved a truck driver going too fast. This factor is heavily influenced by a number of factors – including cargo weight and positioning, brake failure and road conditions. As you probably have noticed, truck speed limits are usually lower than car speed limits. If you see a truck speeding and it is going even remotely the same speed as a car with a large discrepancy, it might be speeding and you should use extra caution in making sure plenty of distance is between you and the truck. Always be a defensive driver. The first category of most common truck accidents are collisions that occur because a truck left their lane of travel and went into another lane or off the road. Over one third of all truck accidents involved the truck leaving it’s lane of travel. As truck accident lawyers, we point this out many times for purposes of preventing truck accidents. If you are driving on the road with trucks, always keep a safe and assured distance. With your knowledge of lane shifting as one of the major causes of truck accidents, be alert for trucks switching lanes or drifting outside their lanes and take safety precautions to avoid an accident. In almost 33% of truck accidents a lane shift is partly or entirely at fault, so being on the lookout for this specific truck maneuver could keep you safe out there. If you do get into a truck accident, call us now for a free consultation.